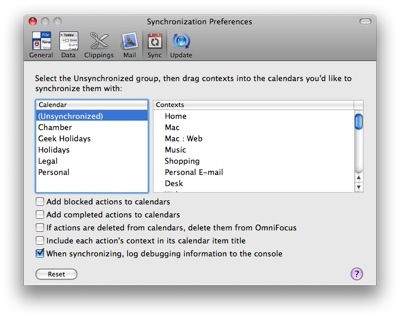 I've received several e-mails and comments concerning my discussion of the "Switch" button in OmniFocus during the task management episode of the Mac Power Users. 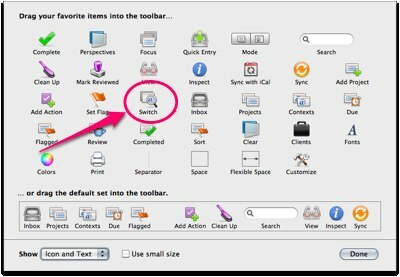 This button is among those available in the "Customize Toolbar" menu. Simply drag it on your toolbar and you are set. 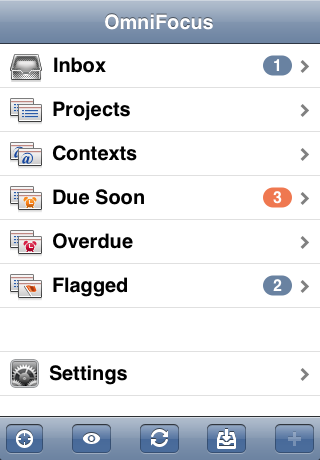 Here is my OmniFocus toolbar. 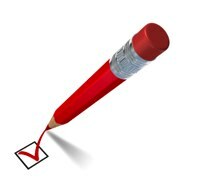 The "Switch" button becomes useful when working through your list. I work most of the day in the context view. So, if I'm working through the phone context and perform a task like, "Call Rumpole regarding trial" and decide I need to add a task to that project after the call, I do not need to go digging through the project list for it. I simply press "Switch." Then, using some strange dark magic, OmniFocus drops me right into that specific project for me to fiddle with to my heart's content. 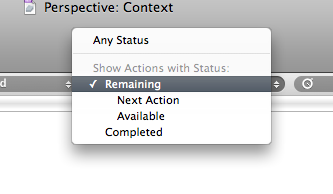 When done, I simply press the "Context" button again and get back on my merry way. 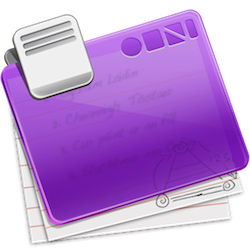 Following on the heels of my prior post about Things, Jonathan Christopher, extols the virtues of OmniFocus. I've been drinking the OmniFocus Kool-Aid since it was in Alpha. That application has become such a part of my daily routine that losing it would have a similar emotional reaction on me to burning a 3-year old's favorite blanky in front of him. Nevertheless, I've been hearing a lot of positive things about the new kid on the block, Things. Several readers have happily switched over to Things saying it is not as complicated as OmniFocus. 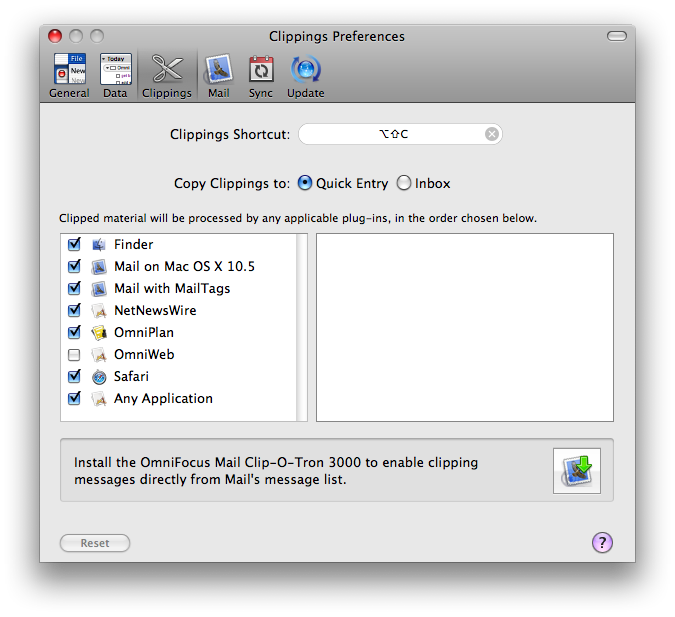 I use the hell out of OmniFocus so I'm not sure I could give up those advanced features. Nevertheless, for those interested, there is an excellent review of Things right here. Thanks to reader Landya for the link. 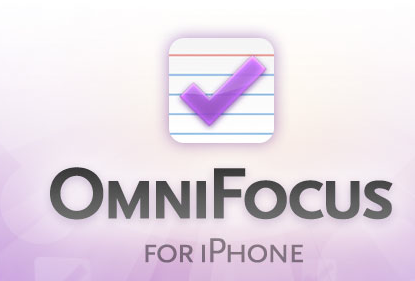 I was very pleased to see the blogosphere light up with news of OmniFocus for the iPhone. 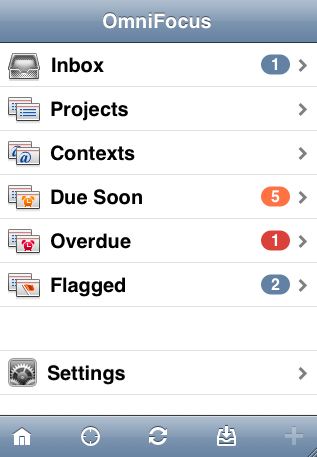 This is the one iPhone application I've been lusting after since ... well ... since the first OmniFocus beta. 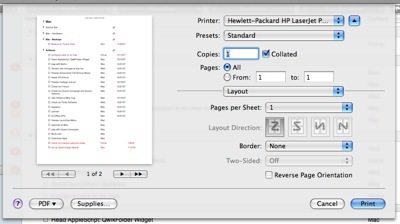 I've reported on it before and begged for it at MacWorld. Now it appears the folks at Omni have come through with a great looking application. Merlin Mann covered it here. One feature I never would have guessed is location awareness. 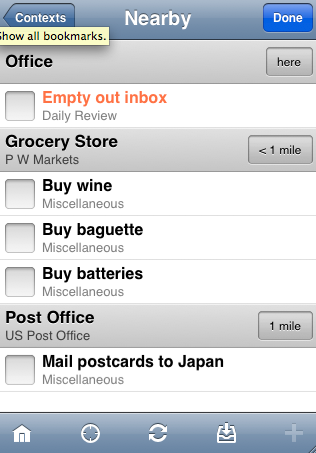 I *think* this means that I can open my "Grocery List" context and it will tell me where the nearest grocery store is. 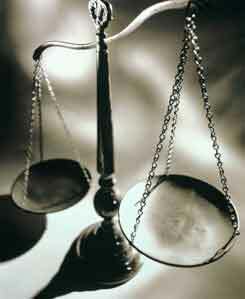 There simply isn't enough information out yet to know more detail than that. 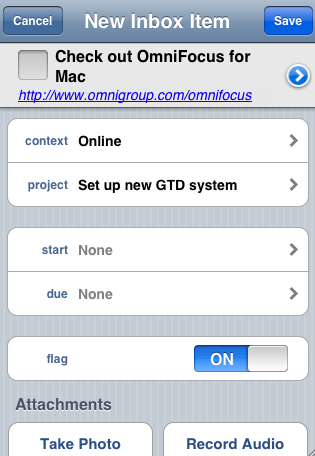 On the Omni blog, it is confirmed to run fine on 2g or 3g iPhones and the iPod touch. There is no official word yet on whether it will be a separate license (my guess is it will). Between push calendar and OmniFocus, my iPhone just became even more indispensable. 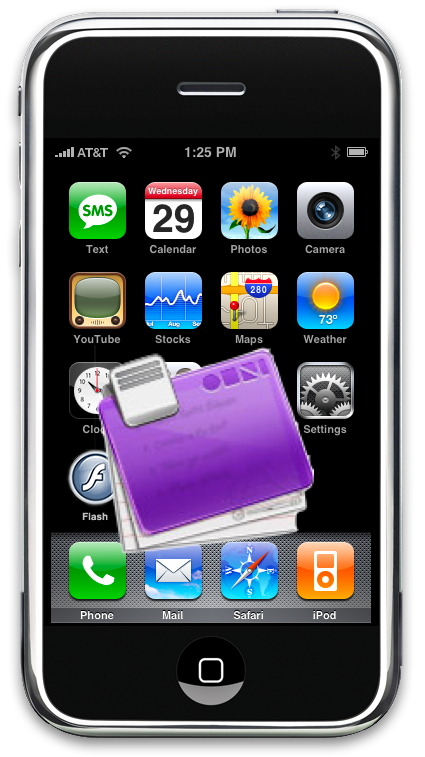 If Omni now announces they also have OmniOutliner for the iPhone in the works, my head just might explode. I've now been using the Moleskine for a few months. 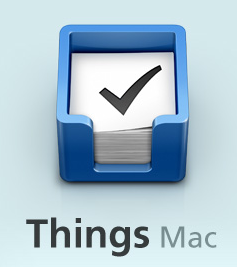 I wasn't exactly sure how I would incorporate it into my life but knew I wanted an easy way to capture tasks on the run. Of course in the mean time, a few things have changed for me in terms of productivity. First, I bought an iPhone. That has had very little impact on the way I capture tasks. Why ... do you ask? Because the iPhone doesn't have a built in task list!? There is a bit of a hack but I'll discuss that below. 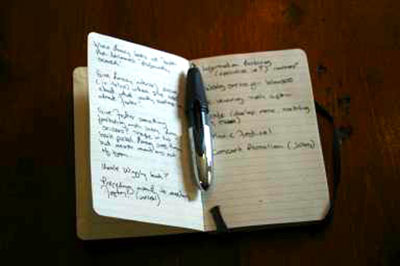 This post is supposed to be about Moleskines. Anyway, I don't keep a "journal" in my Moleskine and rarely draw a diagram. It is, primarily, a list. 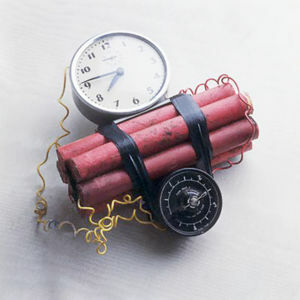 For instance, I'm on the phone with someone and he says, "Hey Dave ... I got a new job making roadrunner traps. My new email address is Joe@ACME.com". I'll write a line in my Moleskine "Joe@ACME.com" As I go through the day I'll accumulate these small entries and at some point I'll sit down in front of my Mac and input these items. They can be OmniFocus entries, address book entries, or maybe a simple task that I'll just do. Either way, very quickly they get processed and crossed off in the Moleskine. Like I said, nothing fancy but it gets the job done. While I really like the pocket sized Moleskine it still is kind of bulky in my pocket so that one stays at my desk at work. I picked up a three pack of the thin softcover Moleskines that are perfect for putting in my pocket. I keep one in the car, one on me, and one in the briefcase and that works just fine. So at the end of the day I could have several Moleskine's I am processing. It sounds confusing but actually it works quite well. I'm thinking I may start taking meeting notes in a bigger one and process them the same way. We'll see. I have faith that Apple will eventually get around to putting a task list on the iPhone but I'm not all that certain I'd actually use it. If I had OmniFocus on it maybe. The current Omni solution that would require me to turn my laptop into a server is useless to me. But for now, such pipe dreams along with about ten bucks will buy you a cup of coffee. There is one slight hack. I have a "Ta-Da List" account which is great. I mainly keep shopping lists on it. For instance, I have a "Target" , "Grocery List" and a few other. I also put an "OmniFocus" list on it that allows me when not near a Moleskine, to put a task in there for later input. I'm getting plenty of emails from readers with good ideas. Don't be afraid to place comments with your tricks so everyone can benefit.